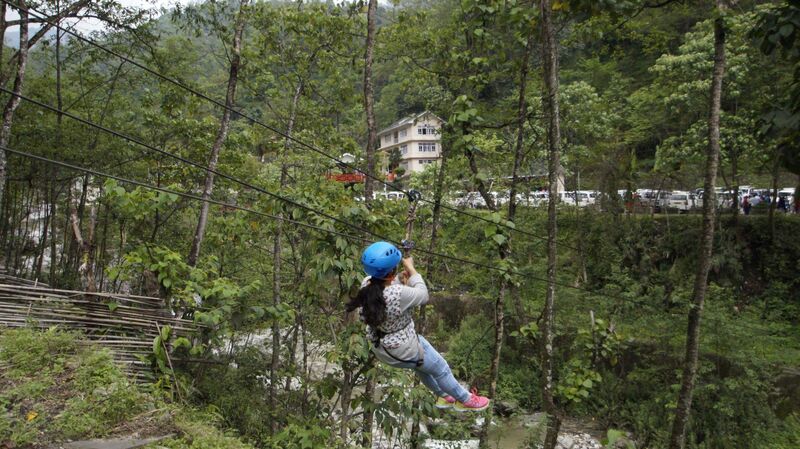 Adventure in Sikkim – Why choose Adventure Zone! 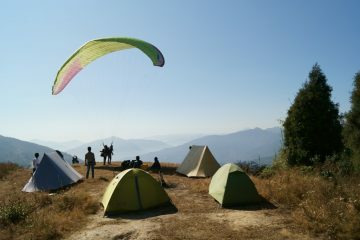 Adventure is not just our business, it is our passion. 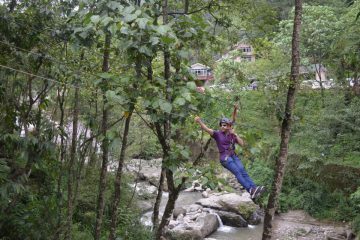 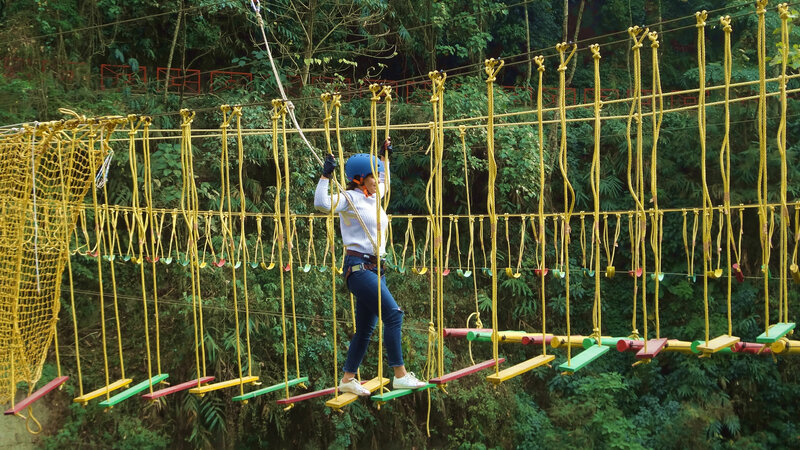 Adventure Zone is run by ‘real adventurers’ and not just tour operators or guides. 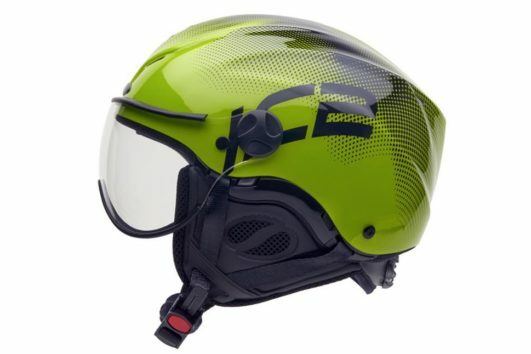 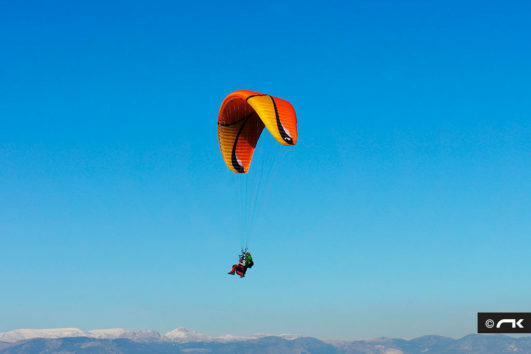 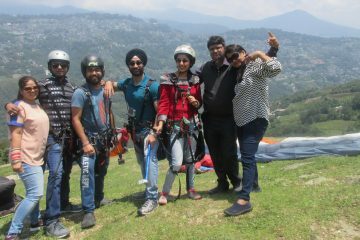 Adventure Zone team members have maximum experience in the State in sports like Paragliding, mountain biking, trekking etc. 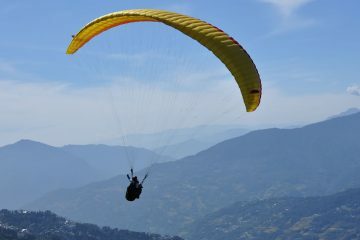 Our professionals have been awarded and recognised by the Sate and trained and certified by reputed organisations like PAI and BHPA. 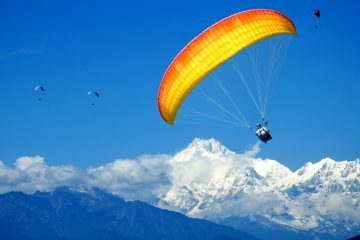 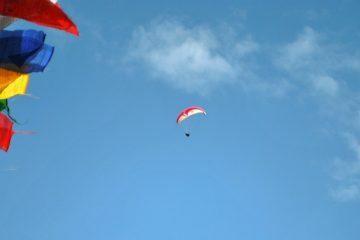 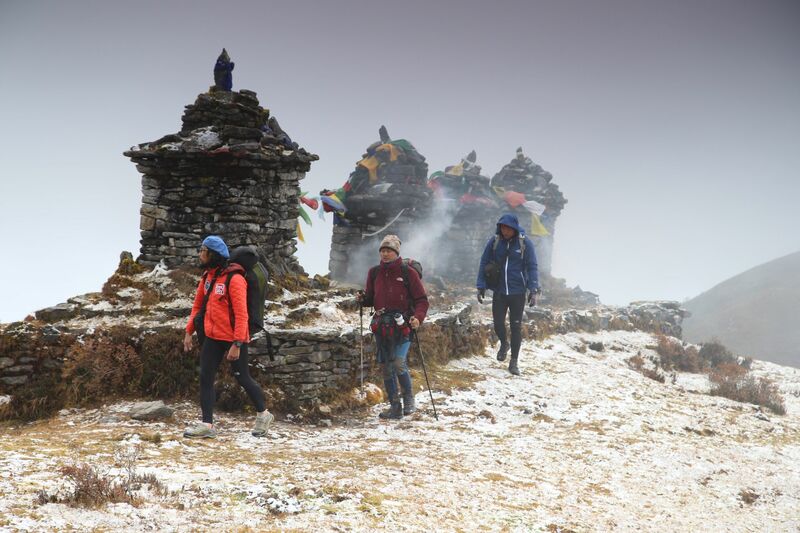 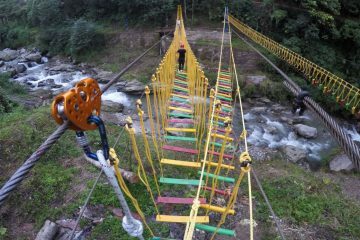 Come and explore Adventure in Sikkim with us. 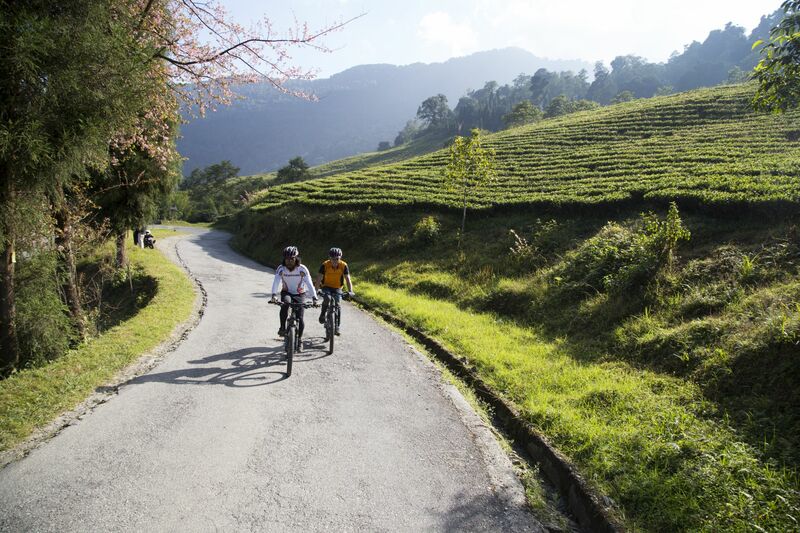 Find your dream adventure trip! 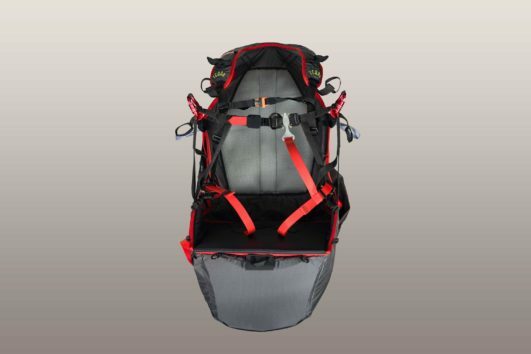 Duration10 - 12 minutes minimum10 - 30 Seconds15 - 20 minutes minimum5 - 8 minutes minimumDepends on individualOvernight camping and next day 20-30 minutes minimum flight timeOvernight camping and next day 5-10 minutes minimum flight time. 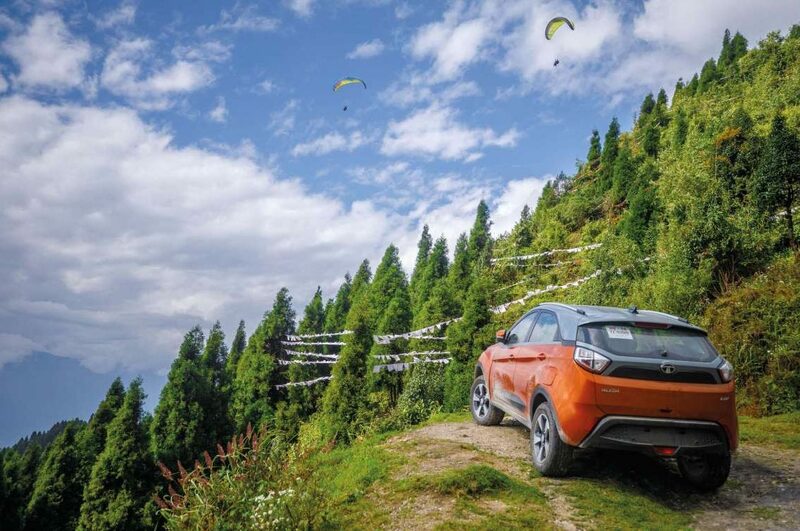 ANAND MOHAN and Photographer PEYUSH BARANWAL of Evo India share their experience of Paragliding with Adventure zone and test driving TATA Nexon AMT in Sikkim.